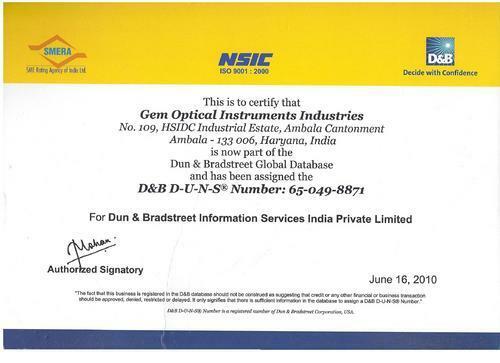 Established in the year 1985, Gem Optical Instruments Industries, is among the leading manufacturers, domestic suppliers and exporters of precision manufactured optical instruments. 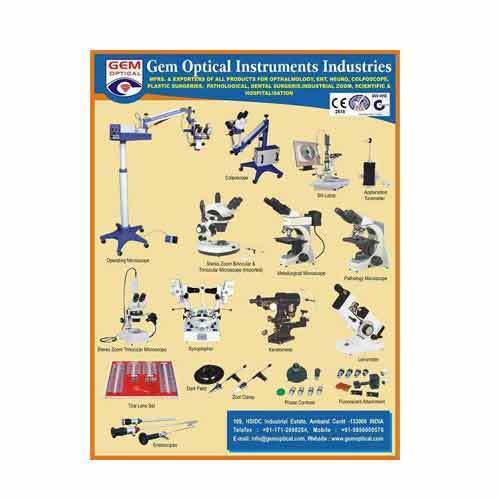 Our array of products include stereo zoom microscopes, lab equipments and hospital furniture. We supply our specialized range of products across India through our offices at Delhi, Chandigarh and Ludhiana. We are led by Mr. Surendra Bhola, who has with him extensive experience of the industry. His able support and the consistent performance of our team has helped us to emerge as a one stop solution for all kinds of lab instruments and glassware, which meets the requirements of lab experiments and lab research. The superior quality of our products have also helped us to make many clients in the global markets like in countries like Vietnam, Thailand & USA. For on time delivery of our products to different destinations in India and abroad, we have with us transportation as well as courier facilities. We provide transportation facility till a distance of 200 km, and then assistance of reliable C&F agents is taken to conduct the safe and on time delivery of our products. 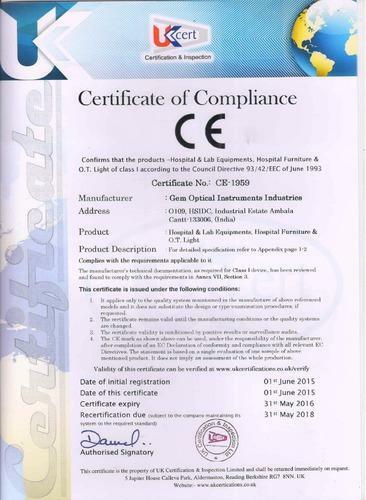 Our products are of world class standards and are CE certified. 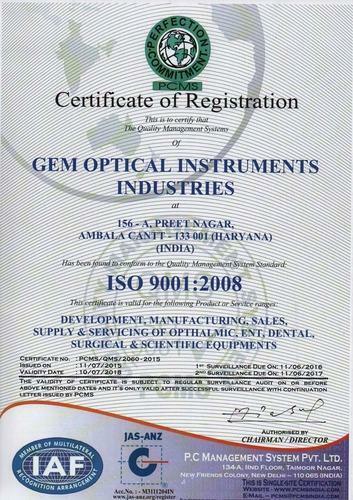 We are well known for providing precision standard based products. The production is done with extreme care. We also conduct regular training sessions for the workers to update them with the latest technology. These tests are conducted after any change is brought or modification is done in the manufacturing process and also before dispatching of the consignment. 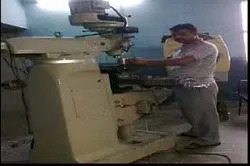 We are renowned for our experience in producing the best quality of hand and machine manufactured instruments. Our in house designing setup assist us in large scale production of the products based on the requirements of the client. The strong hold of our team in the involved processes also help us to deliver our products in customized finishes as per the specifications of our clients. We have a dynamic team of lab technicians, quality testing inspectors, scientific instrument analysts and others, who assist us in checking and scrutinizing the products quality at different levels. Further the specialized training provided to our workers and use of advanced technologies in our production ensure that our products meet the exact needs of our clients. We aim at producing technologically harnessed and enhanced instruments for use in labs of colleges and hospitals. We also hold various skill development sessions to train the workers on latest upcoming technologies, which help us to bring further improvements in our product range.